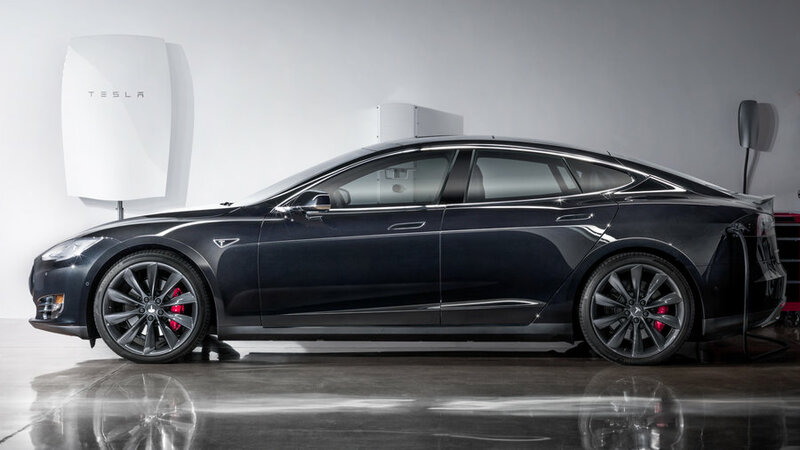 An electric car can now become part of a smart home microgrid. The increased use of electric cars in Hawaii is inevitable as the economy of scale lowers the price of these electric vehicles. The batteries inside most new electric vehicles are often three time larger than batteries sold for average home storage. Your electric vehicle can add significant storage to your home system. Charging electric cars directly from the sun at your Smart Home is the holy grail of self-sufficiency. When the electric car is home-charging you can leverage its storage, and when your electric car is not home-charging your extra solar array will provide for pre-programmed or cloud based app control over loads, like washing machines, dishwashers, domestic water heating, and pool heating. Electric vehicles also share the benefits of solar tax credits!